PR Log (Press Release) – Mar 19, 2010 – Have you ever wondered why it cost you money to fire your property management company, when they weren't doing their job to begin with? Property management is not an NCAA football coaching job. If your property management company doesn't do it's job, they shouldn't be rewarded by receiving termination fee's from you, the rental home owner! 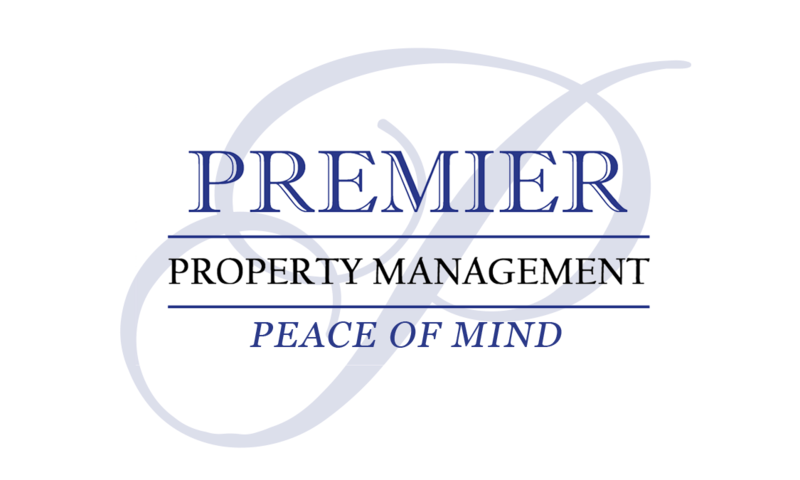 Premier Property Management has developed and is now offering it's 100% Owner Satisfaction Guarantee. This product is aimed at owner's who are tired of the poor service, and high fee's that plague the rental management industry. At Premier, if you, as the owner, are not 100% satisfied with our performance, you can terminate the contract at any time. All that is asked is that you provide 30 days written notice. That's it! No termination fee's, no fine print. For too long, many Naples and other southwest Florida rental agencies have been fleecing absentee owners. This revolutionary product aims to end this disturbing practice. It's time for local real estate rental agencies to put their money where their mouth is. If you are tired of paying high fee's for poor service, call us today! We service the Naples, Marco Island and Bonita Springs, Florida service areas. About the Author: James founded Premier Property Management, after 5 years with a Naples property management company. James has over 10 years of personal and professional property management experience. James is a member of the Florida Association of Property Managers, National Association of Realtors, Florida Association of Realtors and holds the distinguished PRM (Professional Residential Manager) designation. James graduated from the University of Florida with a specialization in Decision and Information Sciences. In his previous careers as a Database Developer, Senior Network Engineer, and Consultant, James has performed work for such highly respected companies as: Shands Healthcare, Sprint and Circle K. James has held many prestigious certifications including Cisco's CCNA, CCDA, CCNP, CCDP, CCIP (BGP and Advanced Internet Routing) and the ACE (Agilent Certified Expert). About Premier Property Management: Premier Property Management is Naples leading provider of residential property management services. They specialize the marketing, leasing, and management of annual and seasonal single family rental homes.